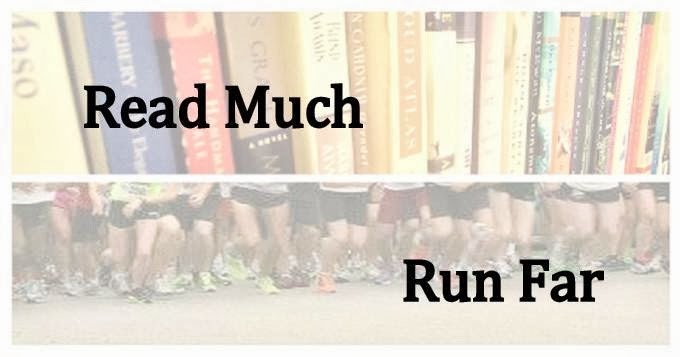 Read Much, Run Far: Final thoughts: What went wrong? Final thoughts: What went wrong? All right, it's that time. I loved the race, I can't wait to go back, but now it's time to buckle back down to the business of getting faster. The only problem I can pinpoint was the possibility that I actually ran too much in training. Put another way, I increased my mileage too quickly and ran the race before my body had a chance to adapt. Running tons of mileage has never presented much of a problem for me. I never have trouble recovering, rarely get sore, and in the past, have felt mental, but not so much physical, fatigue going into the taper. I enjoy doing it most of the time. This time I ramped it up well beyond what I had ever done before, averaging about 78 miles per week for the 12 weeks before taper. This was all great for a while, but I did noticed in the weeks before the taper that I was just plain exhausted and feeling rundown. I thought maybe I was iron deficient, but otherwise, I took it for a normal pre-taper. I was exhibiting no signs of overtraining other than just feeling tired and rearranging/shortening a few workouts: no trouble hitting paces during speedwork (did skip one or two sessions though), no insomnia, etc. Other than possible overtraining, things seemed great: I was healthy with no sickness or nagging injuries, the weather was perfect. I ran a smart first half. So starting to fall apart barely past the halfway point, before the hills even started, was pretty discouraging. I do know two things I am changing for sure. 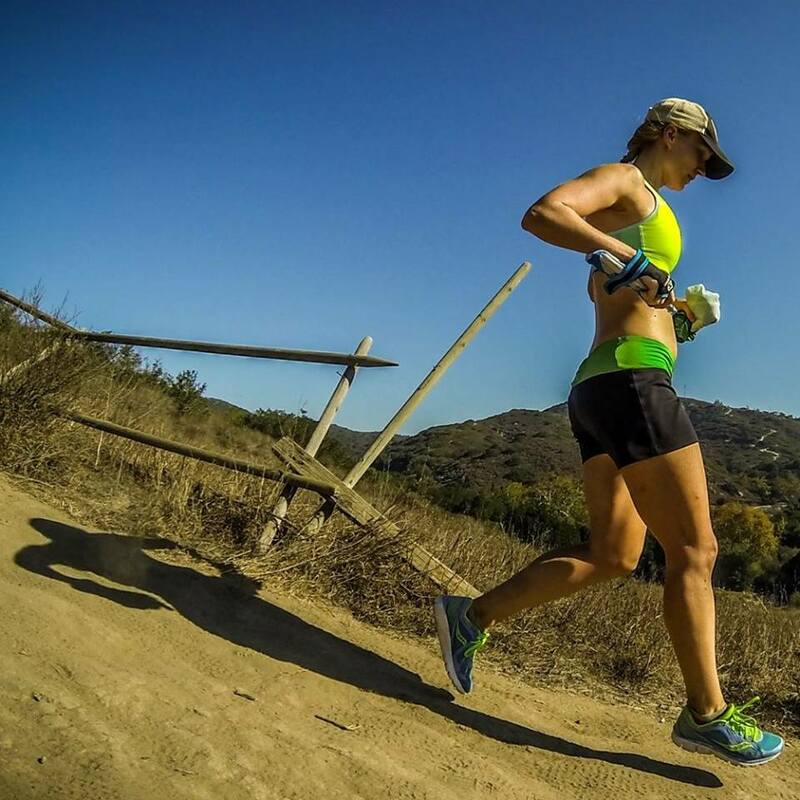 I don't think either a shorter training cycle or a shorter taper are beneficial for me. I am 0 for 2, and I don't think at this level of mileage that it's working. So I am returning to a longer program and a three-week taper. I'm not giving up on Hudson yet, so it will be one of his 20-week marathon plans. I'm keeping the mileage high, but will go no higher yet...in fact, I might drop it down a little. I'm hoping that a year with no Stressful Events will help me run a nice even base into June and then start training for the Monumental Marathon in early November around June 20. After closing and moving into our new home in the next couple of weeks, I can literally and figuratively settle in and relax. Then I can run a longer cycle and be better prepared and rested for some revenge on the Monumental course (I blew up en route to a painful 3:57 there in 2008). I looked back over the log leading up to the marathon for which I think I peaked absolutely perfectly: Sunburst 2008. I really think that I might have BQed that day, if not for the heat/humidity and hobbling along on my foot. I "only" ran 45 mpw for that cycle, and have basically been increasing since then. I want to emulate the framework of that cycle as much as I can. And hope that keeping the mileage steady instead of increasing more (which, really, I can't realistically increase it much more) will help my body catch up. In just under two weeks, I'm running the Indy Mini, which is a flat, fast, but massive, crowded half. I did get seeded into Corral B, which will help with the latter. I'm not planning on racing it per se, but if I feel good that day, I'd like to see what I can do. Then it'll be more rest and more easy/relatively low base mileage until late June. Nice analysis Mir. This is why we keep logs!! Learn from it. Enjoy the mini. I've run it twice out of corral D and that's a great way to go...so being in B is fine. Run your pace but you won't have to fight any crowds there. Everyone up there knows how to run. I agree with what you said about higher mileage and needing time to adapt to it. Sometimes that 2/3 week taper isn't enough to fully recover from such a new and heavy workload. It sounds like you have a great idea of what needs to be done to help you meet your goal. Go, you! Boston's a tough course isn't it? Your 3:50 beats me from 2008! Good luck with the future plans.